← The unnameable, rambling post about mommy blogging, growing up, and all that is sacred about parenting, with a special shout-out to Oprah, Heather Armstrong, and Stephanie Nielson. The end. Sweet, sweet coffee, I love you. 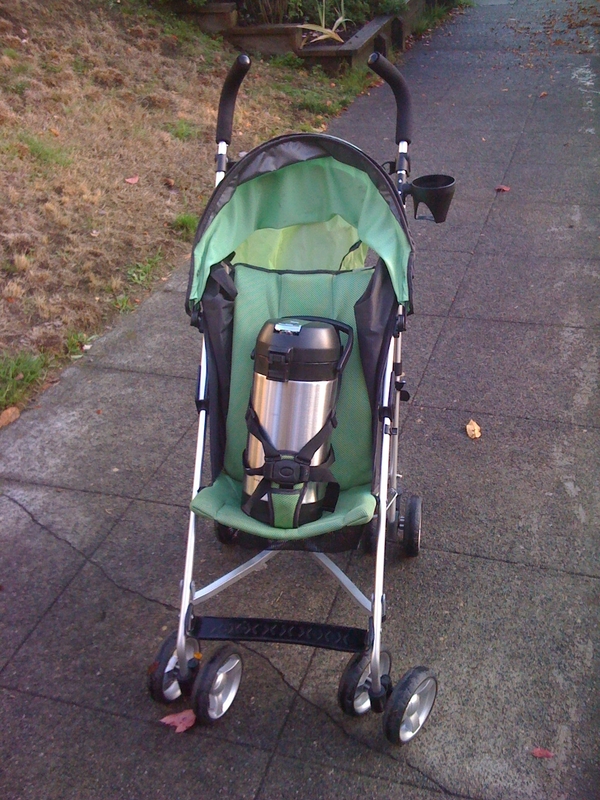 This entry was posted in Uncategorized and tagged coffee baby. Bookmark the permalink. That’s fantastic. I happen to be enjoying some coffee RIGHT NOW! So good.